Ahhh...love how you were inspired by the kit! The first card shouts regal to me! So elegant! And absolutely love your Fusion card! Love your cards!! Love your take on those challenge theme photos!! Great assortment of cards, Tracey! They're all so lovely it's hard to pick a favourite, but the Rooster card and the Cupcake card definitely caught my eye! WOW! I love all of these, Tracey! Great colors and designs. Sooooooo gorgeous! LOVING the colors and that one with the rooster!!!!!! Gaspingly gorgeous, my friend!! Oh - you don't even know how badly I wanted to use one of these for CTS!!! I'm so glad you chose those carrots!! What a fantastic set of cards - love the color mix! Drooling over that cupcake with all the layers and ribbon! GORGEOUS! And the carrots on the black background is stunning! Love the banner too with the thanks and the little twine bow. I see layers on every single one Tracey!! It makes them look rich and elegant - one of those things you want to pick up and feel the quality of. You have been busy!! Great set of cards! Adore the one with the banner and how you added the stripes to the banner folds! 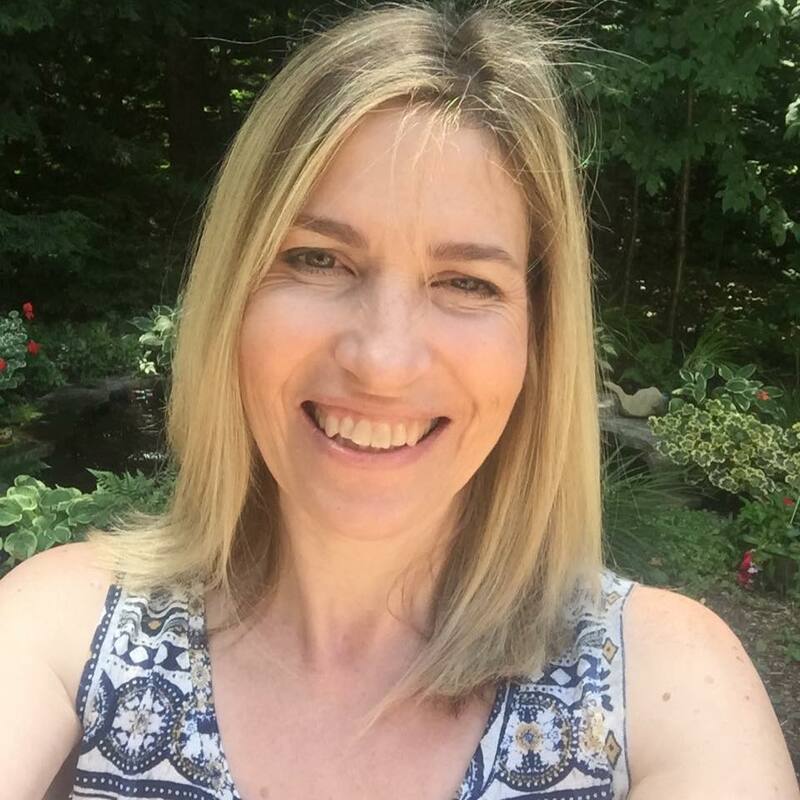 Lovin' all your fun projects Tracey! So fabulous! Beautiful cards, Tracey! These colors definitely make some striking creations! Thanks for playing along with us at the Simon Says Stamp Wednesday challenge! Wow, all your projects are fantastic!! Love the colors. 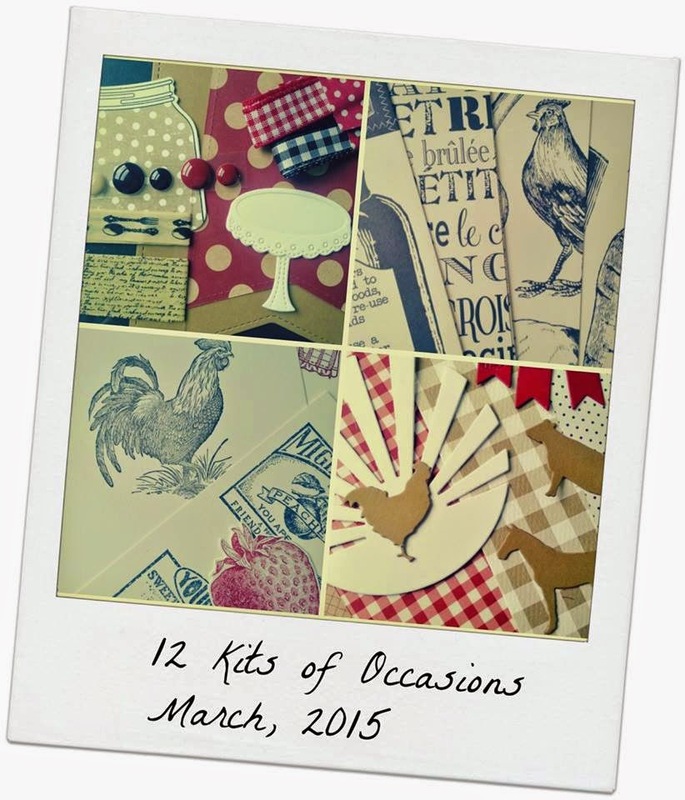 Just curious how the 12 kits of occasions work? The design team gets a kit with certain projects and you create a card them? Every one of your cards are just perfect, Tracey! When I grow up, I want to create cards just like you :) Love them all to pieces! Love all these, Tracey. You sure make it look quick and easy, that's for sure. Amazing way to stack up those banners on the first card and your second card just makes me smile. Gorgeous cards Tracey...simply gorgeous! Love them all so very happy that I have left overs (one of the best parts of the kits).Your sweet cupcake card just amazing and I love how you decorated it to match the rest of the kit...you are so incredible. And your carrot card, just fabulous and so clever to use the gold embossing...But your first card is my favorite...what a wonderful way to say thank you! Oh WOW these are ALL so pretty Tracey! Love the gingham with the rooster, but the cupcake is my fave! What a gorgeous lineup! Love the palette, and you're so right about that banner on the first one. Yum! Fabulous designs, Tracey! 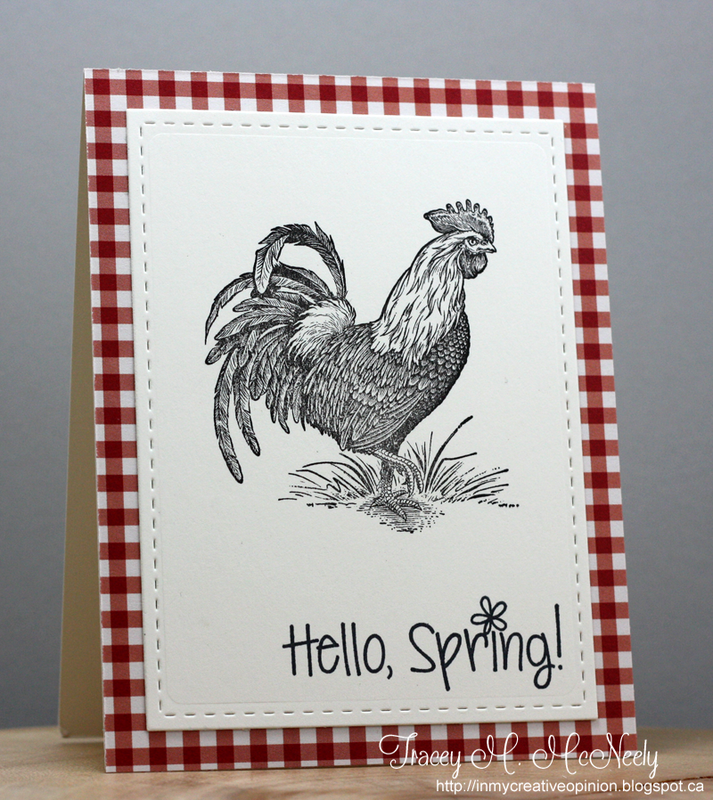 Love the layering on the first card and your gingham framed rooster! He seems to be everyone's favorite. I think I just saw a similar one at someone else's house a few minutes ago--giggle!! Love your gorgeous designs with the black--so striking! Swooning over this entire kit. Again. Tracey! Love how you have linked these cards to existing Challeges too. 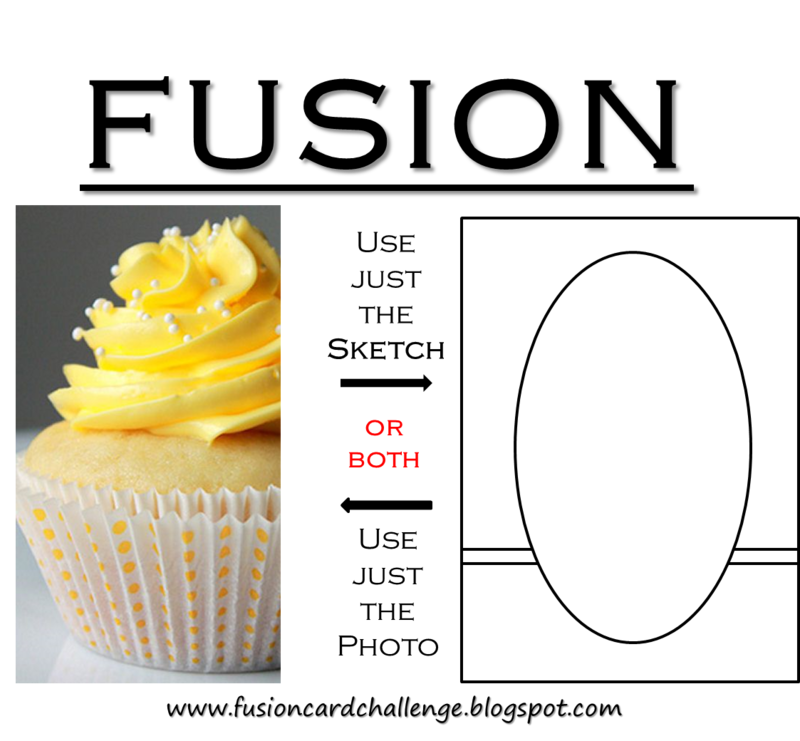 I can't pick between the rooster, cupcake or CTS as my overall favourite. This colour palette is to die for and I am so inspired with what you have done with it. OK, I'm with Jeanne, scrolling through these beauties, stopped at the cupcake and proceeded to crave! Gorgeous all! Tracey you did an amazing job with this kit, and I loved the very first one you posted. I love them all! I am so happy it was easy for you. I know the colors are different. 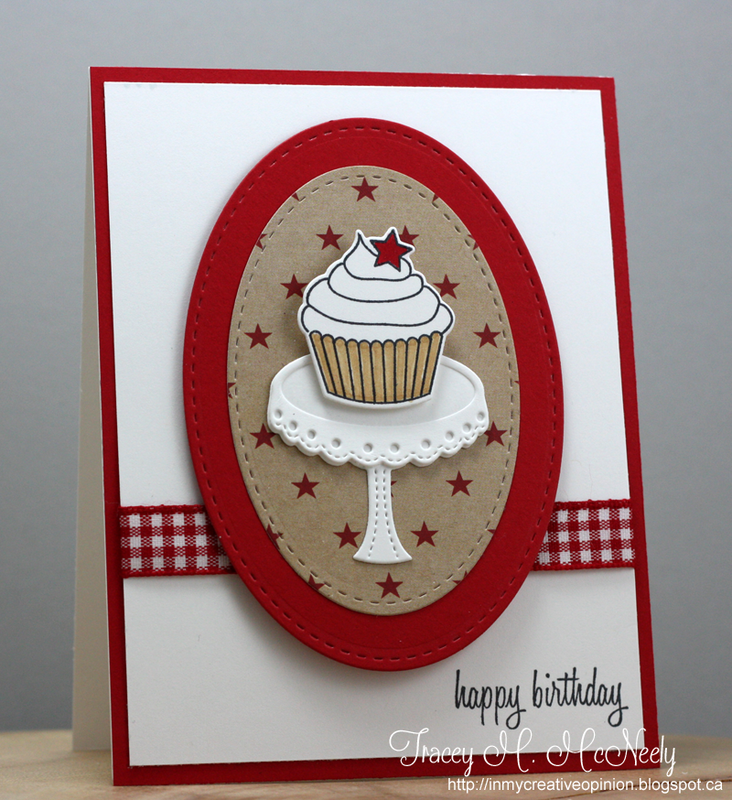 Love each bold and crisp card you created and the cupcake is a showstopper! I loved that banner too Tracey...and your rooster card put a smile on my face. My favorite was the cute cupcake card...and of course the grand finale view on the windowsill! All pretty cards! My favorite has to be the first one! I like how you added the banner! Wow! These cards are all amazing! 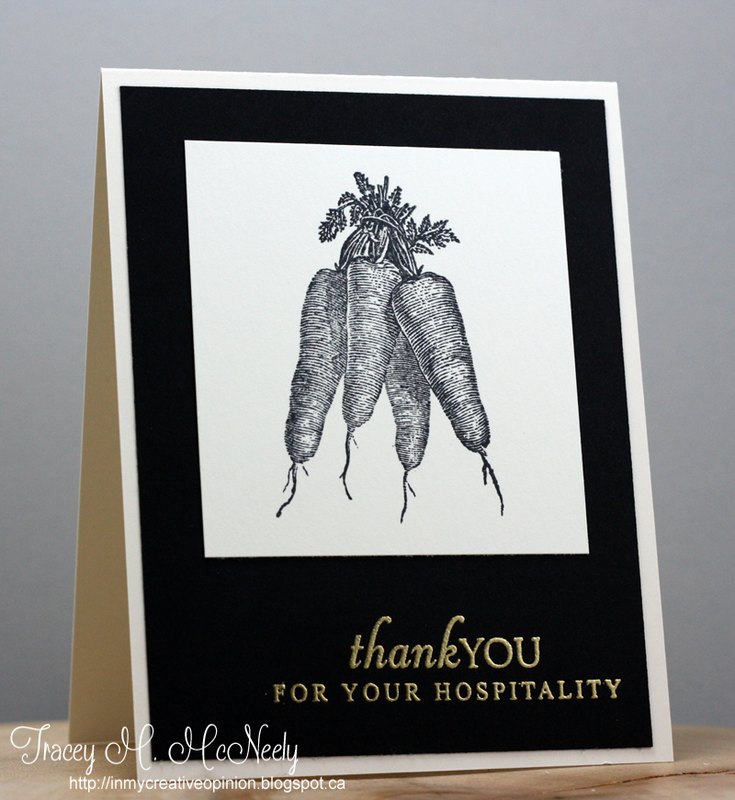 I am especially in love with the carrot card, it's really striking. I'm loving what you ladies have done with this month's kit. All so beautiful! these are all super fun Tracey! I love your Fusion card the best! Thanks for joining us at Fusion! From one gorgeous card to another to another...WOW! Feast for the eyes, Tracey, every one! Fab u lous! Every card uses your CAS style with different colors than you usually use - colors I like BTW. Oh! 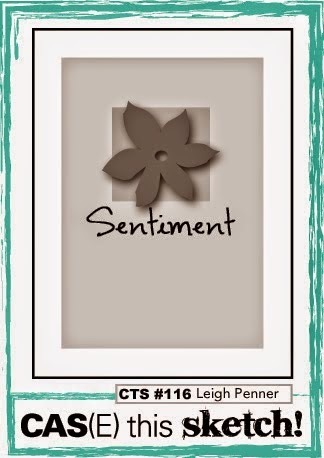 Love the richness of these cards! !